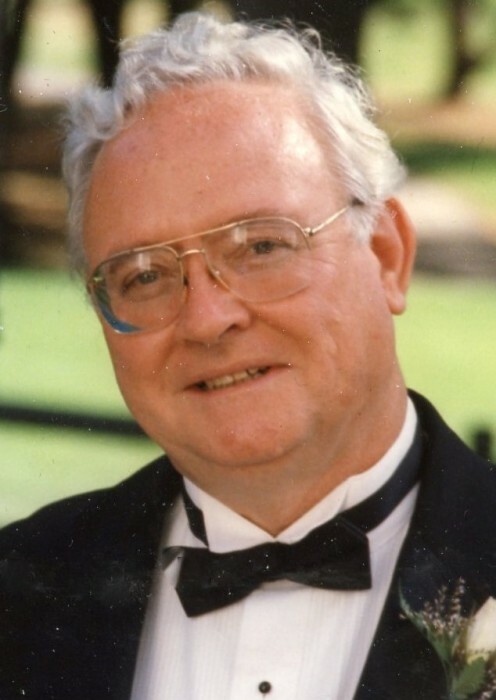 Leo M. Doyle, age 84, passed away peacefully in the Beaumont Rehabilitation and Skilled Nursing Center in Natick, Massachusetts on Tuesday, March 26, 2019. Born in Cambridge, Massachusetts on January 16, 1935, he was the son of the late Jeremiah Leo and Mary T. (McFadden) Doyle. He was raised in Watertown, Massachusetts, where as a young boy, Leo found his love for baseball. While attending Saint Patrick’s High School with the Class of 1953, Leo was a strong pitcher on the school’s baseball team. Leo went on to play baseball at Boston University. His education was interrupted by his enlistment in the United States Army, where he proudly served his country. Leo was stationed in Germany, making maps for the Army, thus starting his career in printing. He was honorably discharged in May of 1962, after earning the rank of Specialist. Upon his return home to Watertown, Leo met his wife to be, Carole A. Bates, while attending a cookout with mutual friends. They were married on June 27, 1964 and initially made their home together in Watertown. The young couple later settled in Stoneham, Massachusetts in 1968, where they raised their two daughters, Diana and Kathleen. Leo found work with the Daniels Printing Company in Everett. He spent 40 years working as a printer, finding lifelong friends both in the pressroom and on the golf course, before his retirement in late 1990s. In his retirement, Leo discovered his love for travel. He and Carole took several trips to Europe and made cross country trips in their car, attending various Army reunions with old friends and visiting family. Back at home, Leo enjoyed nights out at the theater and cheering on his beloved Boston Sports Teams, especially the Boston Red Sox. In 2009, Leo and Carole moved to Birch Heights in Derry, New Hampshire where they made many new friends. The move brought them closer to their granddaughter, Amanda. Leo cherished every moment he spent with her and was thrilled to take an active role in her care and upbringing. Beloved husband of Carole A. (Bates) Doyle. Loving father of Diana Doyle of Dedham and her boyfriend Chris Sands of Brockton, and Kathleen Lyons and her late husband, Michael S. Lyons, of Newbury, New Hampshire. Cherished grandfather of Amanda Doyle Lyons of Newbury, New Hampshire. Brother of Claire McGinnis of Oregon, the late John Reagan, and the late Carol Schefe. Also survived by several nieces and nephews whom he deeply loved. Relatives and friends are kindly invited to attend Leo’s Life Celebration on Monday, April 1, 2019 from 4 to 7 PM and Tuesday, April 2, 2019 from 9 to 9:30 AM in the James H. Delaney & Son Funeral Home, 48 Common Street, Walpole. A Mass of Christian Burial will be celebrated in Blessed Sacrament Church, 10 Diamond Street, Walpole on Tuesday, April 2, 2019 at 10:00 AM. Interment in New Hampshire will be private at the request of Leo’s family. In lieu of flowers, contributions in his memory may be made to the Norris Cotton Cancer Center Pancreatic Cancer Research Fund, D-H/Geisel Office of Development, One Medical Center Drive, HB 7070, Lebanon, NH 03756. Please make checks payable to D-HH.